Suction cup with screw. 40mm diameter. Today, suction cups are widely used in a number of places, whether it is in people’s home, offices, shop, companies etc. These are products that we use on a regular basis, but do not give any importance to them. 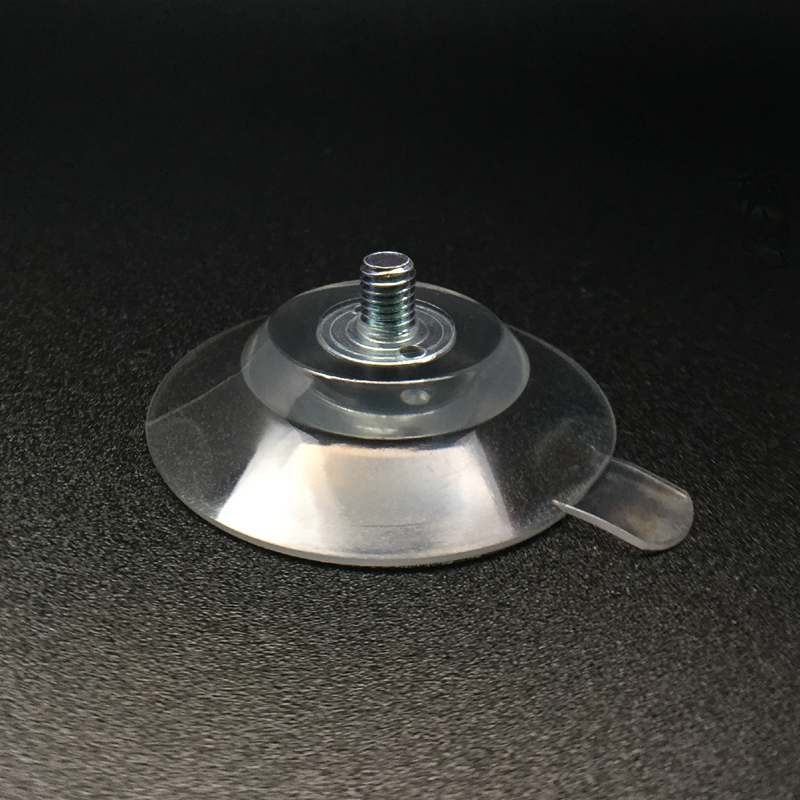 However, despite this, they play a larger role in our daily lives, and upon closer inspection, you will be able to see various types of suction cups in use. 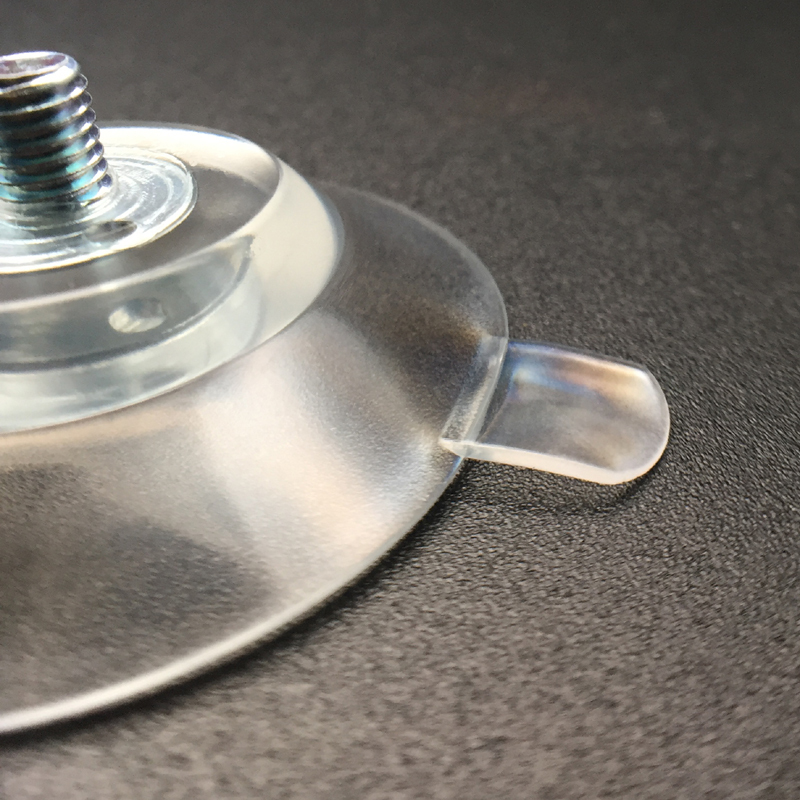 A product such as Suction Cup with screw 40M5-6 can ease a lot of a person’s problems regarding installations. It can replace the conventional plastic installation, and will be a lot more cost-effective. 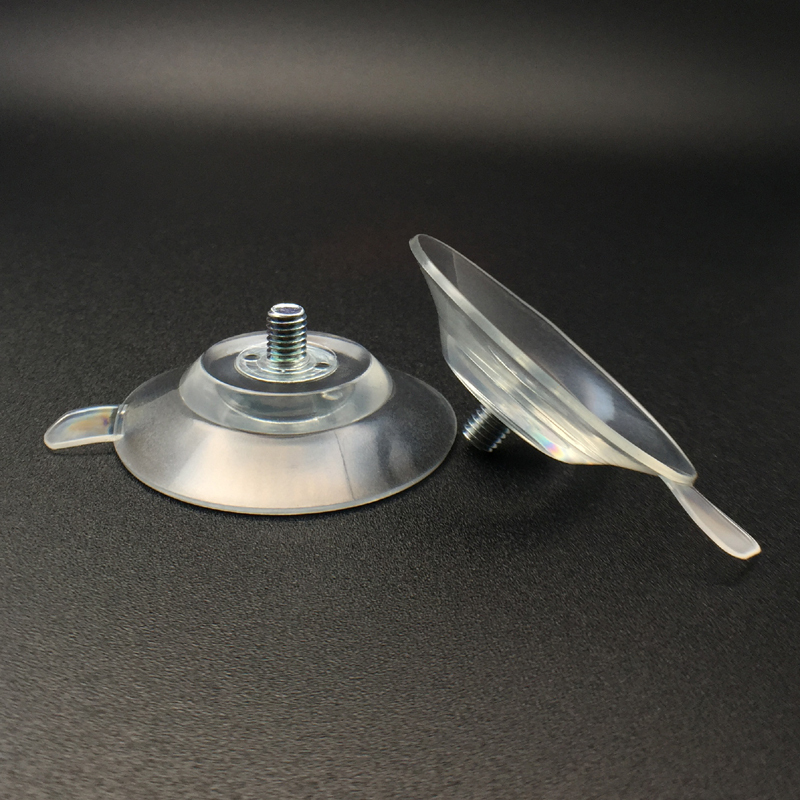 KingFar is one of the leading suction cups manufacturing companies whom have laid out a solid base for themselves and their clients. 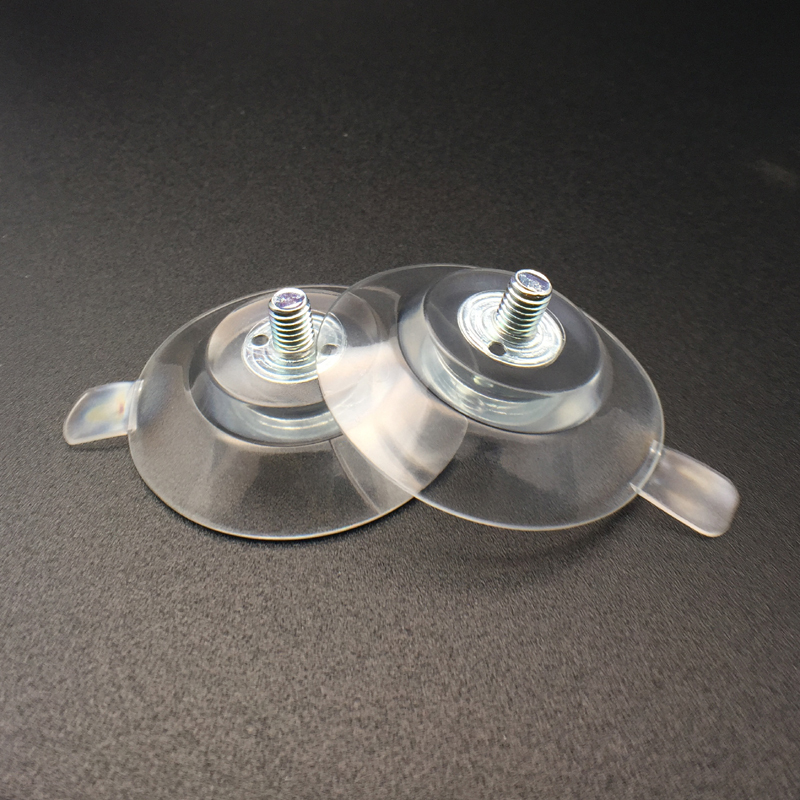 They have acknowledged the fact that these suction cups can easily topple the strength and performance of normal plastic. 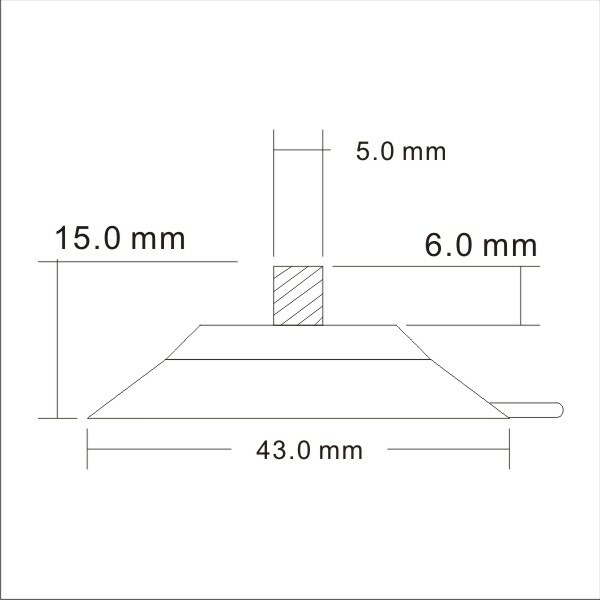 The Suction Cup 40M5-6 is one of the more powerful suctions cups withscrew, and it can be used for merchandising signs, self-handing products or mounted signs. It is one of those revolutionizing products that is able to remove other wall suction hooks. The package include suction cup, along with thumb screw and nut. It is easy to install and use, and can be used for hanging all sorts of things. Moreover, it can be removed easily, and can be reused time and time again. This sort of suction cup can easily be used both for personal usage and commercial usage.